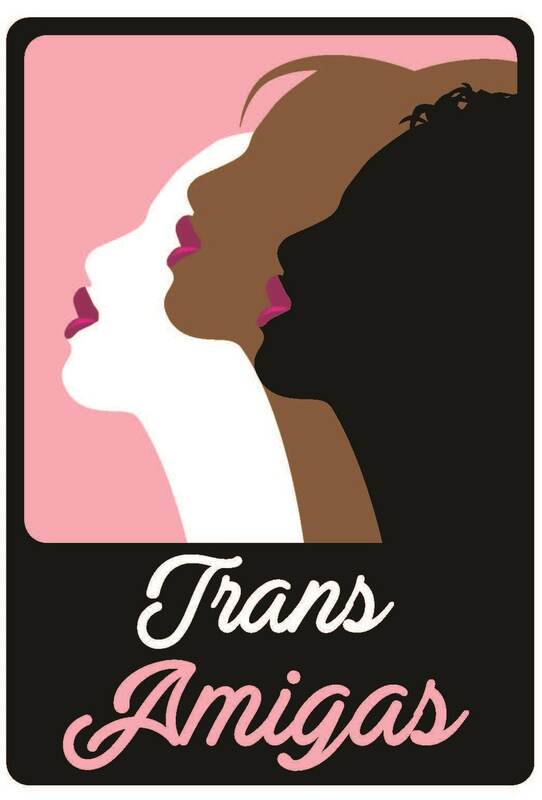 The Trans Amigas project was launched in May 2018 with support from a small NIH grant, including training of 9 transgender women living with HIV to provide support and guidance for up to 150 participants either just starting care or re-starting HIV treatment after leaving treatment for a time. Support is provided by Peer navigators (PNs), who provide advice on medication and living with HIV based on their personal experience, accompanying clients to medical appointments to ensure the client is cared for respectfully and has all questions answered and also assisting with disclosure conversations to loved ones. In addition to personalized sessions with a navigator, the program also offers cultural, social, and educational group activities, and group and 1:1 activities to develop confidence in talking to healthcare providers and support gender affirmation and identity pride. 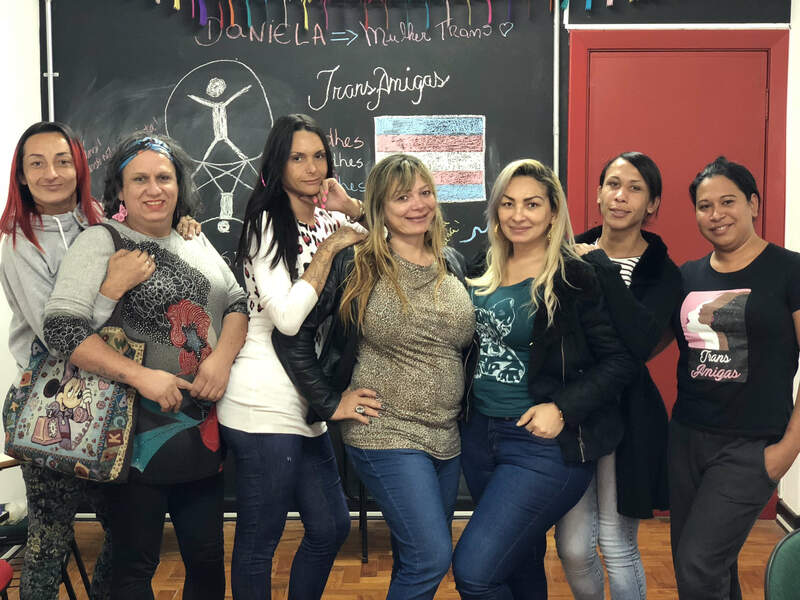 Trans Amigas is currently enrolling and following participants to understand both whether the program works to improve the lives and health of participants and what other components could be added to this program if expanded in the future. Globally, transgender (‘trans’) women have 49 times higher odds of HIV infection compared to other groups. In countries with concentrated HIV epidemics, like Brazil, HIV prevalence among trans women is estimated between 25%-33%. In addition to these health disparities, trans women may also face isolation from families who reject their identities, difficulty continuing education due to bullying, and also difficulty finding employment due to discrimination. Once a trans woman becomes infected with HIV, she faces an array of challenges that complicate her access and adherence to HIV care. She might avoid healthcare due to discrimination and past negative experiences with health care providers, as many healthcare professionals in the public service lack transgender health sensitivity training. She might not have money for bus or metro fares to the clinic. She might have other, more immediate priorities, including gender-related health care and concerns about adverse interactions between HIV medications (antiretroviral treatment) and hormone therapy. 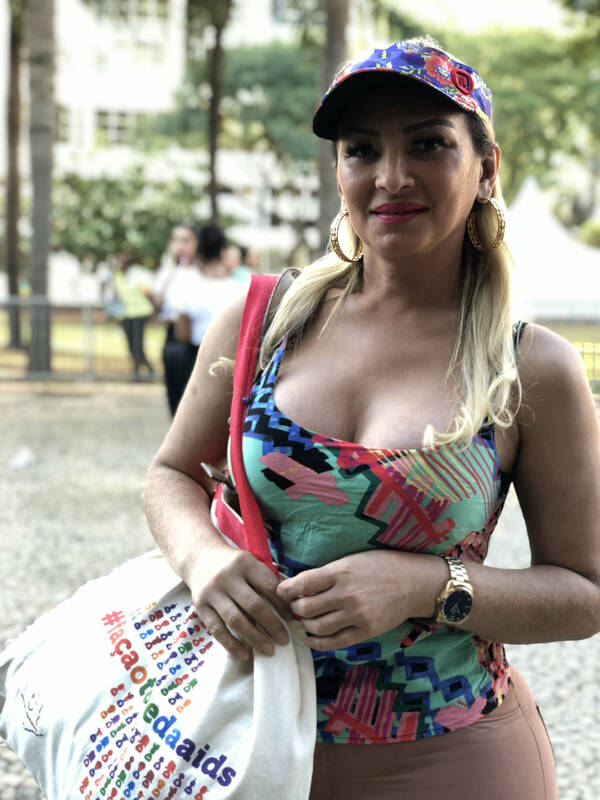 In a country like Brazil where healthcare is universal and treatment is available for free in the public network of clinics, trans women fall far behind treatment targets. 43% gender-based violence in healthcare settings. In 2016, investigators from the Center for AIDS Prevention Studies at the University of California, San Francisco, partnered with investigators at The Center for Research on Human Rights and LGBT+ Health (NUDHES), a leading research group on HIV/AIDS and sexual and gender minority communities in Brazil based at the Santa Casa School of Medicine in São Paulo, to address the HIV care challenges trans women face. 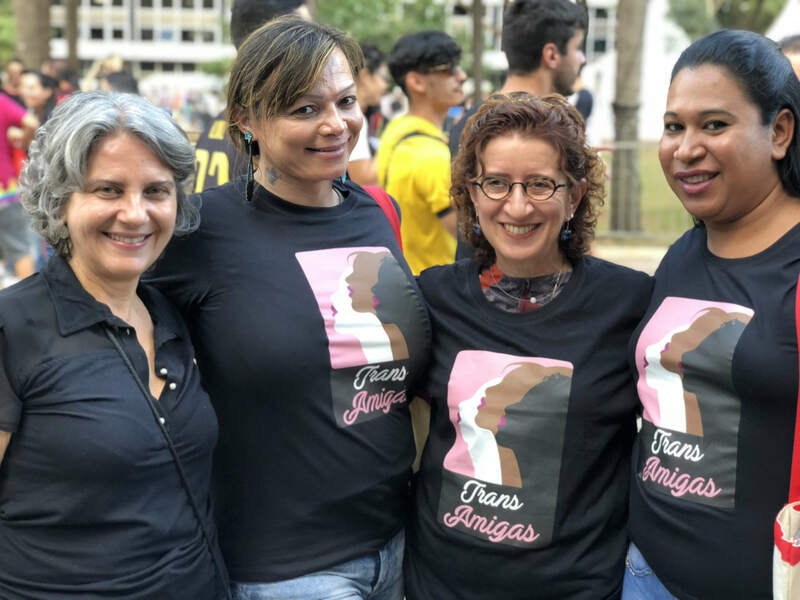 Based on formative research with trans women, care providers, and other stakeholders in the area, the team developed the Trans Amigas peer-navigation program. The peer navigators are personal advocates who help with understanding one’s own barriers to care and the basics of health education, with a shared experience and from the same community as the client. In the area of HIV/AIDS, researchers have found that having a peer supporter who is familiar with the clinic and the health of HIV- positive people can provide others with tools to stay healthier – including better attendance at the clinic, greater adherence to treatment and changes in health-promoting behaviors, including prevention practices. While the program is underway and has been hugely popular, it is facing funding shortfalls. In order to increase our outreach efforts and continue to provide services to existing clients, more resources are necessary. Additionally, the project team has identified a trans-friendly physical space in which we can expand our group and social activities to reinforce the need for HIV treatment as well as conduct 1:1 meetings in an inviting, comfortable, and safe space. 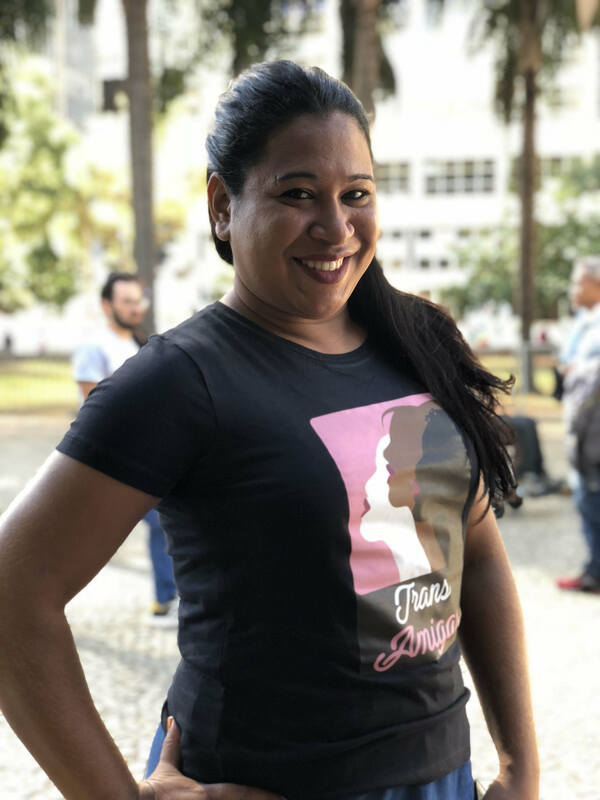 With your help, we can augment the Trans Amigas project through 1) additional outreach into transgender communities, 2) more extensive programming for social, cultural, and gender affirming group activities, and 3) support for a trans-friendly, safe space in an easy to reach, central area of São Paulo where our participants will feel comfortable and supported. 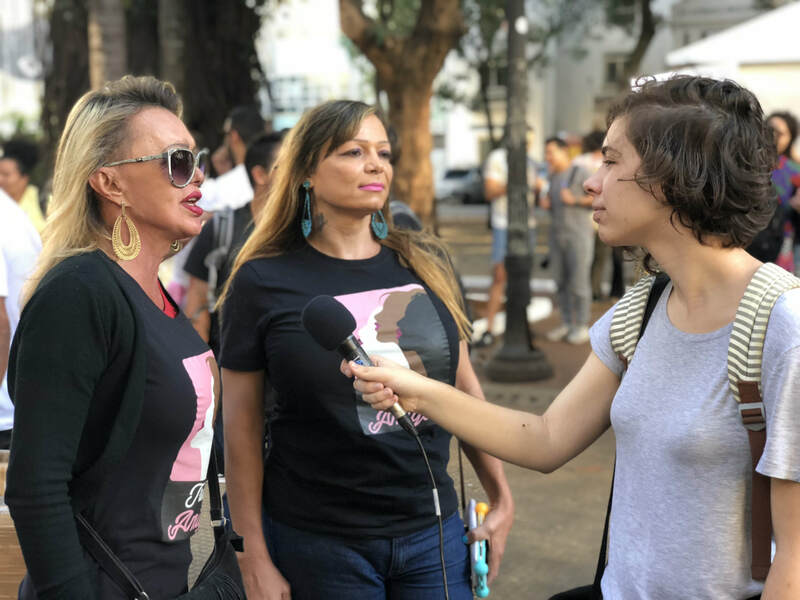 Donate today to the Trans Amigas Project!